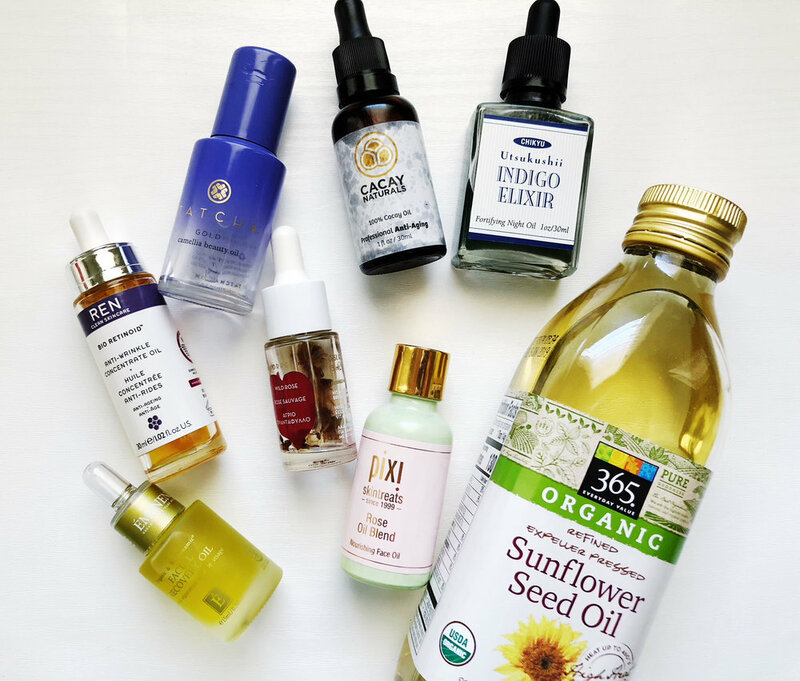 My Current Favorite Beauty Oils! Hey loves! Here are some of my go to oils to add hydration to my skin or mix in with foundation to give it more glow. All of these oils have no actives in them, Except the Ren Retinol oil & Indigo Elixir, so they can be using AM or PM and with any serums. All skin types can use oils, most of the time oily and dry need them the most. These are all non-comedogenic so you don't have to worry about them clogging pores or making you break out! 6. Cacay Oil Naturals : This is a must have oil for my PM routine. This is so perfect for the whole face but the best for aging necks and chests.